With The King Onion Glasses from Avanti, the teary eyes that result from cutting onions will soon become a thing of the past. 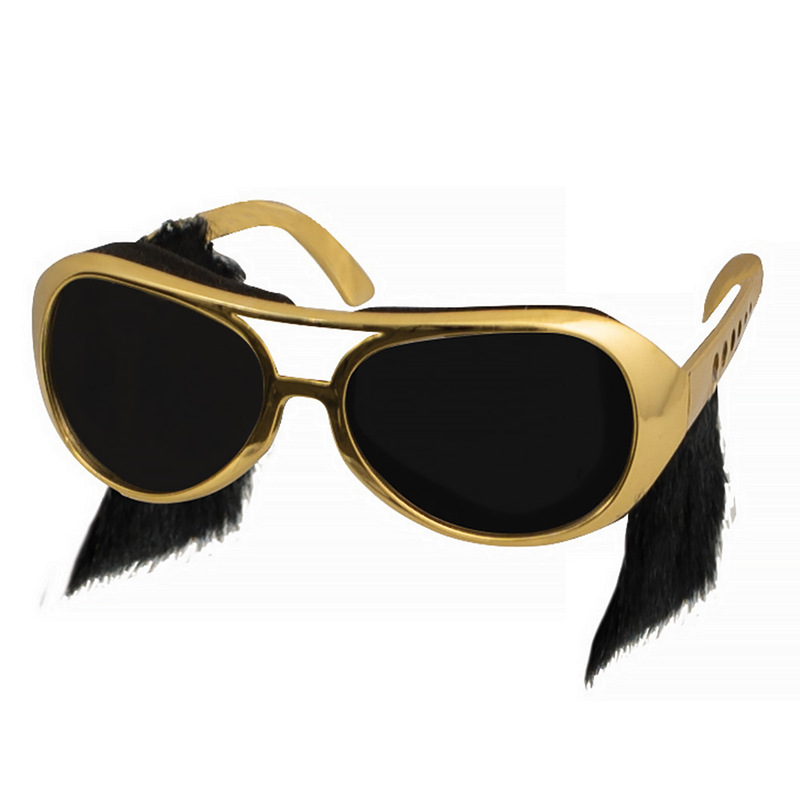 Featuring an Elvis-inspired design with a gold-toned finish and attached sideburns, these glasses feature a comfortable foam seal that protects your eyes from irritating vapours, while the anti-fog lenses offer maximum clarity and exceptional eye protection. Foam seal protects eyes from irritating onion vapours. Anti-fog lenses offer maximum clarity. Presented in a handy storage case. Dimensions: 14.5cm (l) x 5.4cm (h) x 16cm (w).